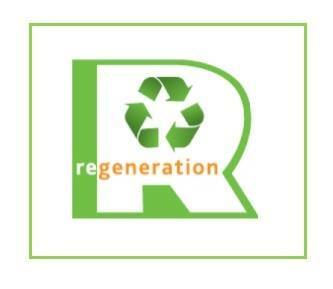 Regeneration Environmental Services LTD Kenya (RES) is an innovative and revolutionary company making construction materials from recycled plastics. Their mission is to regenerate waste into high quality eco-constructed products, creating environment enhancing solutions and improving lives. They are partnering with the FlipFlopi team to recycle waste plastics collected from the Kenyan coastline and turn them into the different parts of the boat from the keel to the planks for the deck with which the FlipFlopi dhow will be built from. Regeneration Africa also provides high quality environmentally friendly products including fencing posts, pavers, signage posts, drainage slabs and more, while cleaning up the environment. Their customers’ orders create a high demand for waste plastic, which then creates a supply chain system that sustains environmental cleaning and promotes the protection of Kenya’s precious environment, especially its wildlife, forests and ocean marine life. The products that they pride themselves on are super strong. They do not degrade; they do not rust; contain no metal and cannot be ingested by insects or marine life. Their lifespan is estimated at over 80 years! Placstone products are composed of sand, aggregates, ultra-violet light protectors, and hardeners. They are bonded together with a unique receipt of recycled plastic polymers. The environment’s nemesis - the notorious, ubiquitous plastic shopping bag, now has a productive end use! This not only prevents the cutting down of more trees but opens up the opportunities for people to recycle plastics and turn them into something that would normally be carved from wood. For example, our dhow boat! Ali our chief dhow builder mentioned in one of our interviews, that there was a threat to the dhow building tradition because large enough trees are no longer found in forests due to global warming. This means that the recycling of plastic and turning them into eco-construction products would help preserve the dhow building tradition and our environment. 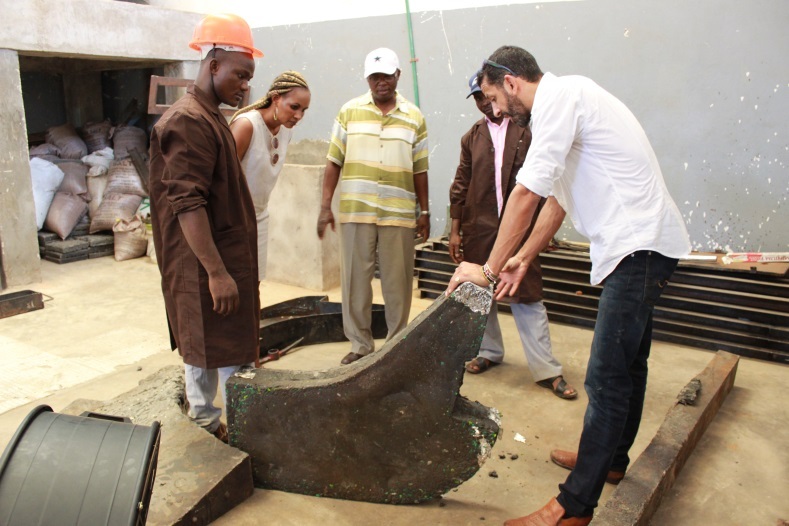 Our partnership with Regeneration Africa is taking recycling 10 steps further - core components of the structure of the boat like the keel have been succesfully fabricated entirely from recycled plastic. Yes, it's probably a world's first!